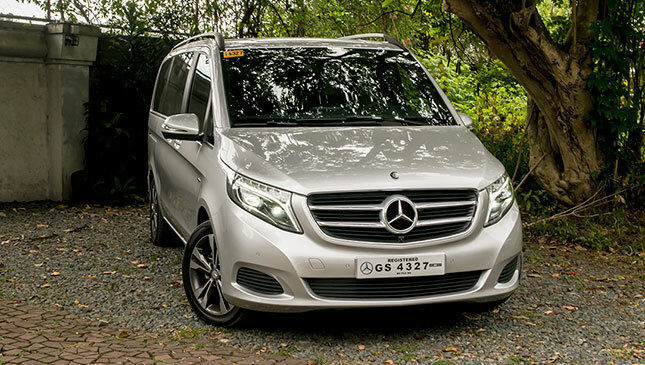 The one-sentence review for the V-Class: It’s the Mercedes-Benz of vans. 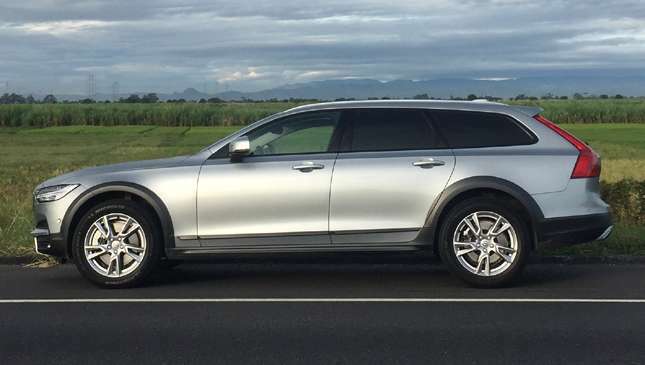 It transposes everything we like about the German brand’s cars into a vehicle that can carry up to eight passengers and their luggage. It offers convenience in spades. 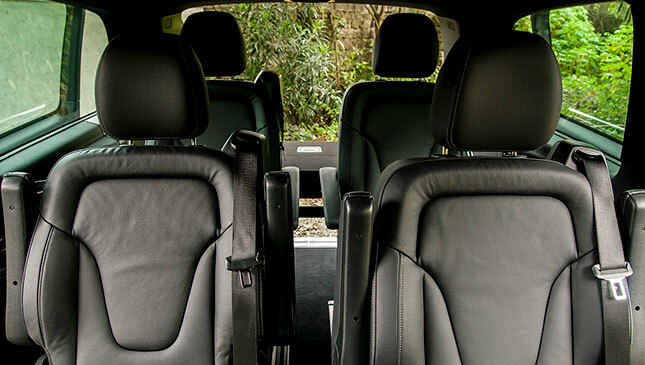 The V-Class is easy to get in and out of, for any of the seating positions, thanks to large doors and a low floor. 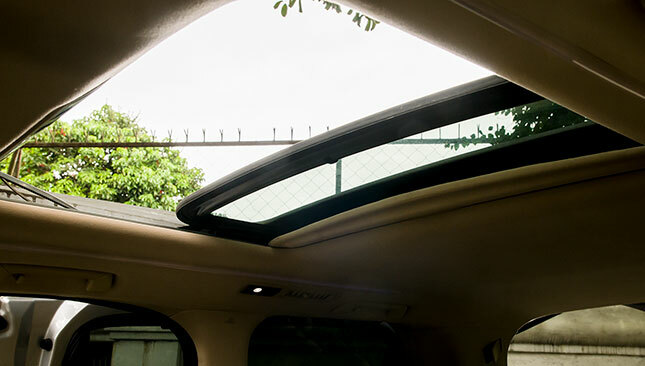 The seats in the rear compartment are supportive and comfortable. The second row can be ordered as a pair of captain’s chairs. They’re not quite the show-stopping armchairs of the Alphard, though—they’re more basic, with just slide-and-recline capability and folding armrests. A complex assembly sits in between, with a height-adjustable popup table suitable for working or having a large currywurst on the journey. The third row is composed of three buckets that slide together, but can recline individually. A rail system enables the second and third rows to slide fore and aft. The rearmost bench can be spec’d as a two-seater as well, for more space. The passenger-cabin seats can even be set up to face each other. This Merc rides comfortably. The suspension filters out bumps and potholes without floating like a barge. It’s a certainty that this vehicle will be chauffeur-driven most of the time, but in case the owner takes the wheel, he’ll be pleased that the V-Class responds well as a driver’s tool. There’s a predictable handling feel that would have you believe you could drift the van around corners. That would be a stretch, no thanks to the two-ton curb weight and the extra-long wheelbase. You must be mindful not to clip the rear wheel on curbs—the hind rollers are much farther back than in other vans. 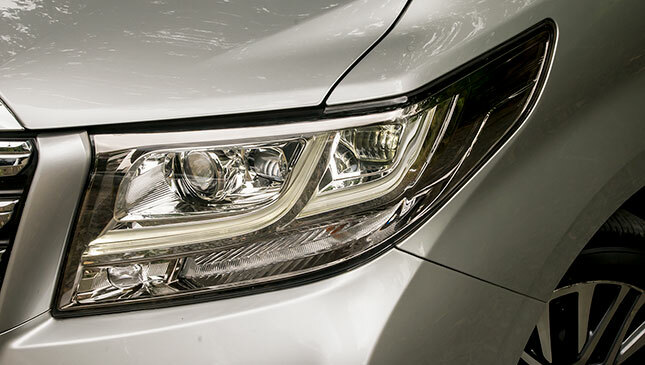 Like the E-Class, the V genuinely shines as transport. With all seats filled, there’s still enough space for everyone’s luggage. 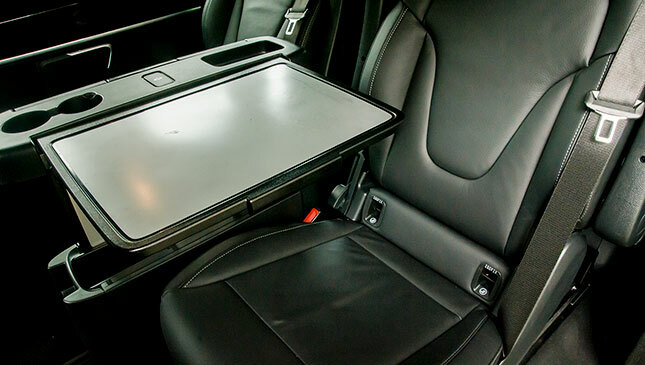 The rear compartment itself has a sturdy shelf that allows for two rows of bags. It also has collapsible plastic bins to store loose items. It has to be said that they gave the compartment much thought. It’s impressive, especially the first time you open the rear. Easily another selling point. On the opposite end, a 2.2-liter diesel lies under the hood. Top-end power is limited, but there’s often no need to rev the engine hard. Maximum torque arrives early and is sufficient to move the van quickly. The transmission is a seven-speed automatic. 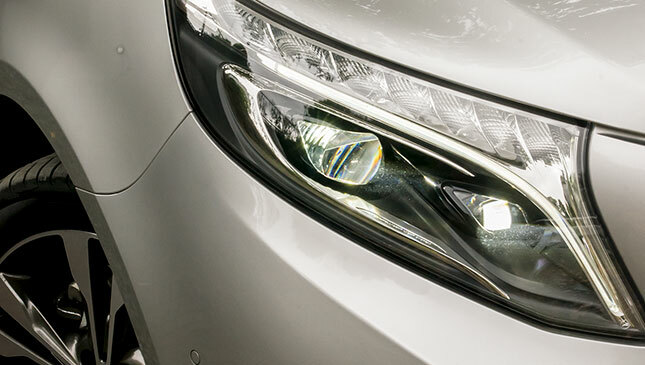 The Mercedes gets a handsome front end consistent with those of its stablemates: LED DRLs and swiveling headlamps, with a ‘sporty’ grille and the large three-pointed star in the center. There’s a small badge on the flanks that says Avantgarde, the highest trim level on a Mercedes save for the AMG versions. It’s an indication that the van is full of features and equipment, and indeed, it doesn’t disappoint. 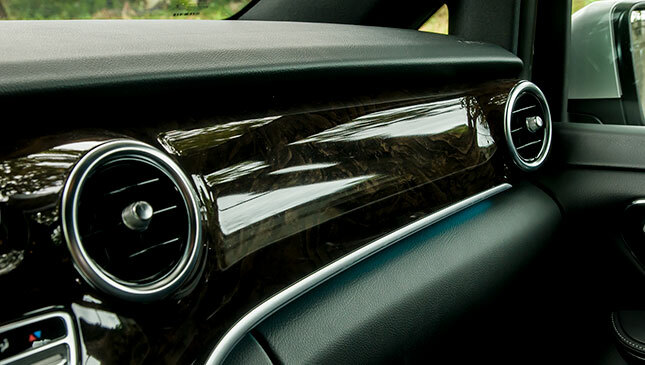 The leather in the cabin is soft and compliant. 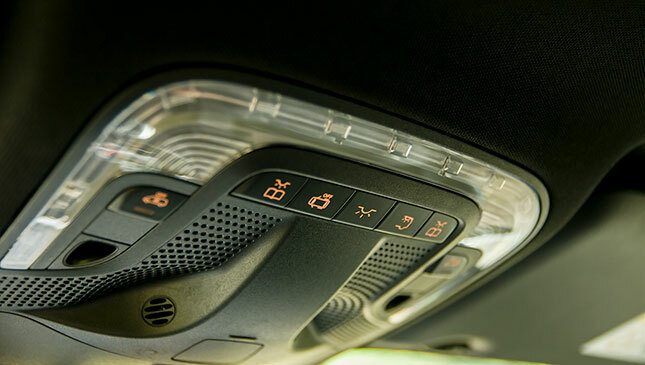 The 640-watt, 15-speaker Burmester sound system merits mention, too. The superb audio is the finishing touch. When, in the latter half of 2017, there was a panic buying of premium automobiles due to the impending excise-tax increase, two vehicles quickly became scarce at Toyota showrooms: the Land Cruiser and the Alphard. 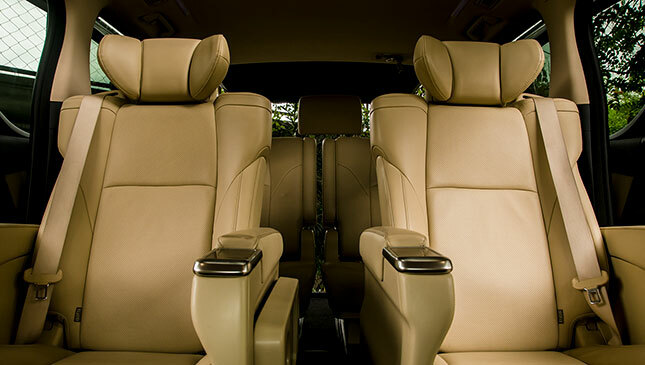 If the Land Cruiser is considered a status symbol by being the ultimate Japanese SUV, the Alphard enjoys a similar reputation as the MPV of choice among the well-heeled. Is it worthy of such high expectations? Glance at it and there’s a chance you’ll mistake it for a Lexus. 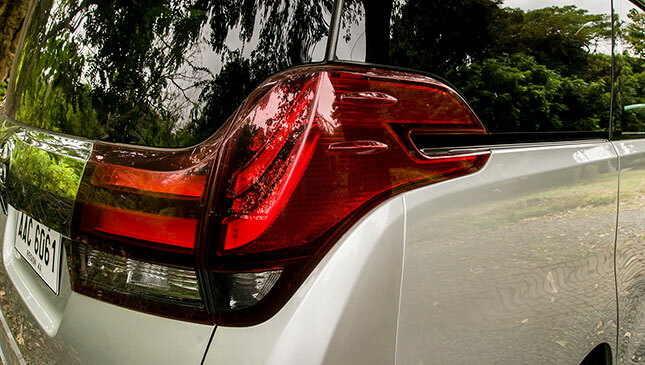 Up front, there’s the huge maw known as the Lexus spindle grille, and there’s that L-shaped cutout in the side window—perhaps evidence that this could’ve been the first MPV of Toyota’s luxury marque. And the initial impression that the Alphard is a Lexus is not undeserved once you go for a ride. 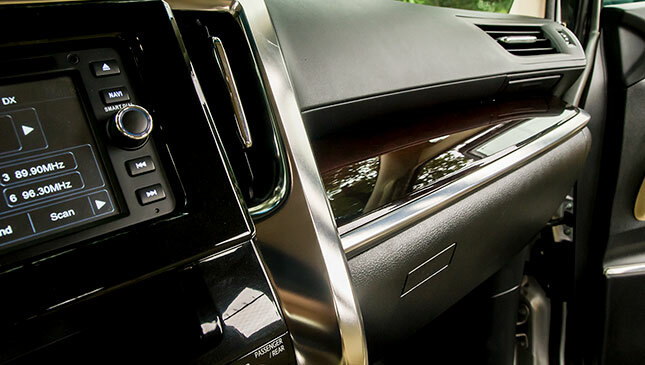 As soon as the side doors power open, you immediately see that the Alphard is focused on being the most luxurious conveyance whether for a trip to the grocery or a multi-hour jaunt to your private beach house. The wide door opening gives access to two huge armchairs that are worthy to be in the business class of a wide-body jet. Push the recline button and an ottoman pops out—perfect for taking a nap or catching up on the Top Gear TV series while stuck in a two-hour trip on EDSA. The third row is a bench-type seat that’s wide enough for three, but more comfortable for two. If you slide the seat all the way back on its rail, there’s enough room to stretch your legs without hitting the middle seats. Access to the third row is hampered by the size of the second-row armchairs, though, and there’s no space in between them, either. Luggage space is heavily dependent on whether or not the occupants are willing to give up legroom. With the rear seat pushed all the way back, there’s practically no space left for bags. The rear seat can split-fold, but it’s a rather clumsy operation requiring removal of the middle headrest. 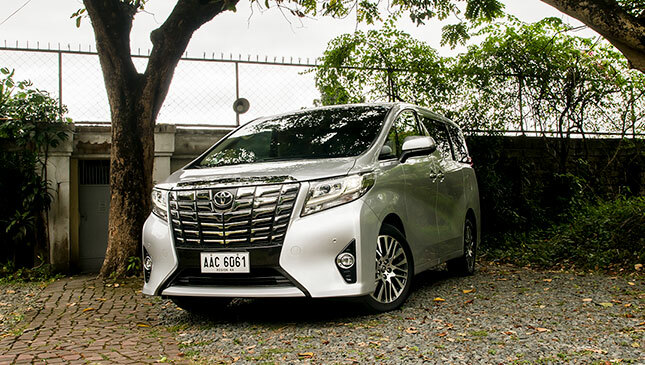 So what is it like to drive the Alphard? 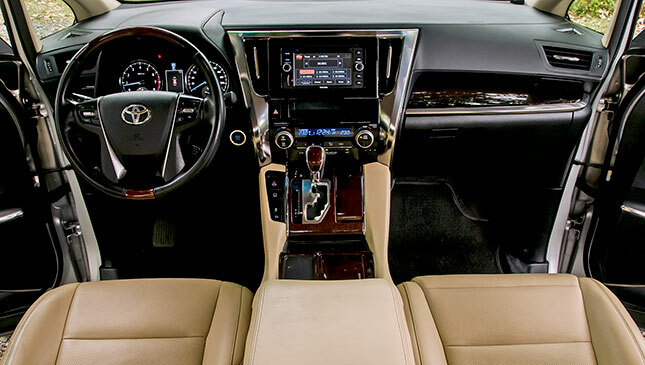 Toyota has equipped it with a powerful 3.5-liter V6 that has good torque off the line, lending it a spritely feel around town. Since this is a gasoline engine, it’s keen to rev higher, giving the van proper legs on the highway. 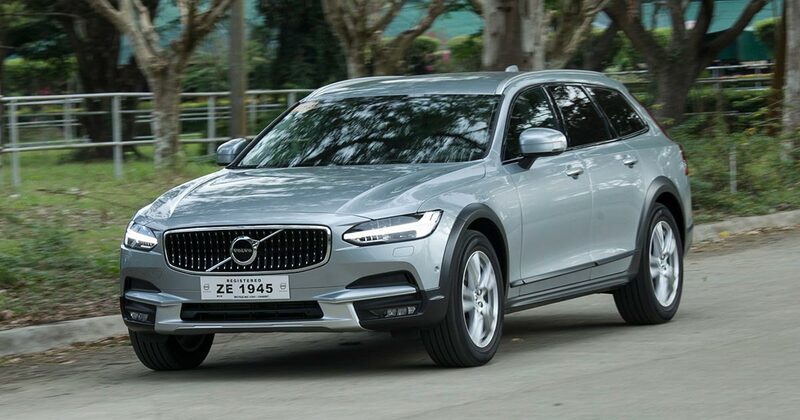 Overtaking is a breeze, too, with the six-speed automatic kicking up and down at the right time. There’s no easily accessible manual override, though. 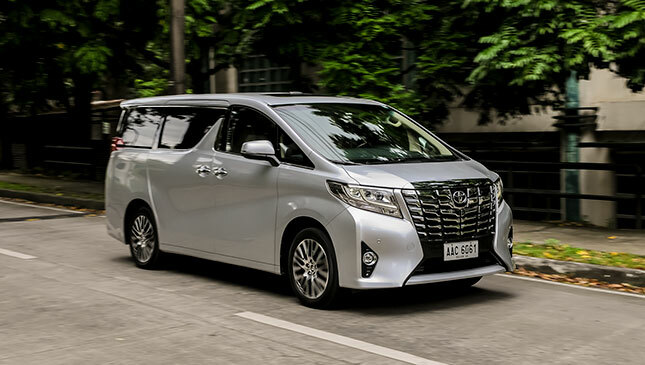 The Alphard takes a page from the Camry handbook in that its soft, wallowing ride buries pockmarked roads in the same way a mattress smoothens out a rough floor. It’s pleasant enough for passengers, but not all drivers will be pleased. There’s less feel for the road and a sensation of detachment. But that will probably not matter to the occupants of the main seats in this vehicle: the all-powerful middle captain’s chairs. They’ll feel the Alphard is worth every peso they’ve spent on it. 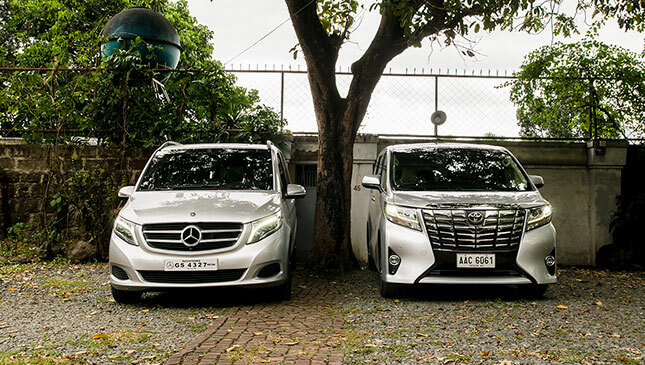 The V-Class and the Alphard aim to be the ultimate in family transport. 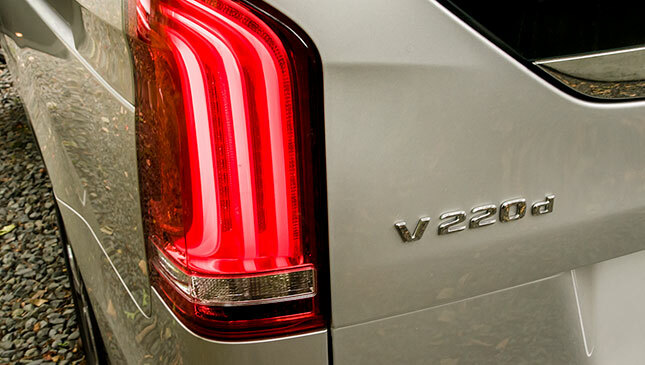 Each model is loaded with features and performance that elevate it above the usual MPV fare. The passenger cabin rightfully gets the most attention here. Toyota’s contender offers a pair of second-row armchairs that are fit for a business jet or a personal home theater. They’re soft and wide, and have powered actuation including a folding ottoman. They can recline to make for comfortable places to take a power nap while stuck in traffic. Those alone could seal the deal for anyone looking for a premium van. The Mercedes counters with seats that are more conventional but also more versatile. They are simpler in size and function. They recline and have armrests, but are not as plush and lack that bed-like configuration. 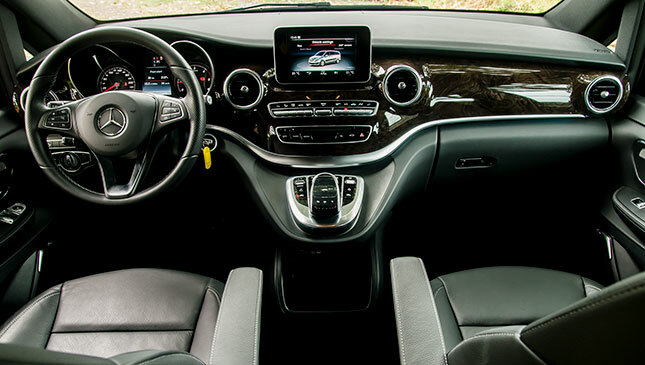 The V-Class interior is larger, too, thanks to an extra-long wheelbase that yields greater legroom for both second and third rows. It also has the edge in luggage space. No wonder it’s the vehicle of choice for transport and touring in many European cities. Along with their primary mission as luxury transport, these two vans provide a measure of performance for the driver. 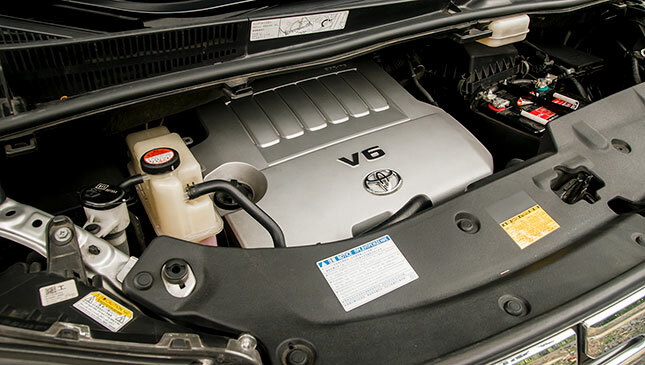 The Alphard has a gasoline engine that is willing to rev and has a pleasing exhaust note. 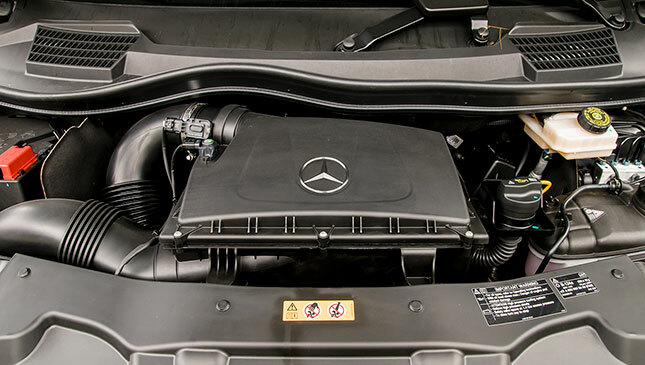 The diesel mill in the V-Class is the smooth and silent type, with ample torque from low revs. The Toyota favors a soft ride with floaty handling, while the Merc gives a more predictable handling feel and good steering response. 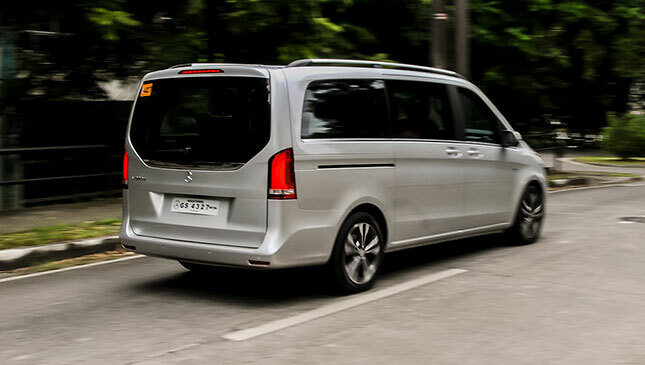 There’s no doubt an enthusiast driver will prefer the V-Class. 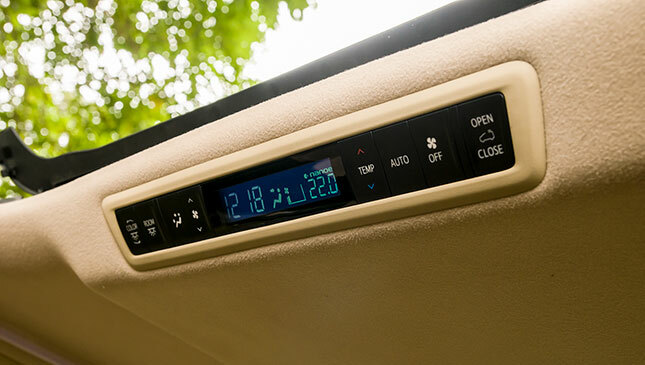 As for the backseat dweller, unless you really want the Alphard’s armchairs, the V-Class’s more modern interior appointments and convenience features are enough to place it above the Alphard.